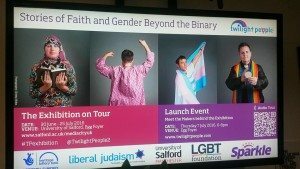 In collaboration with University of Salford, LGBT Foundation Manchester and Sparkle Fringe. 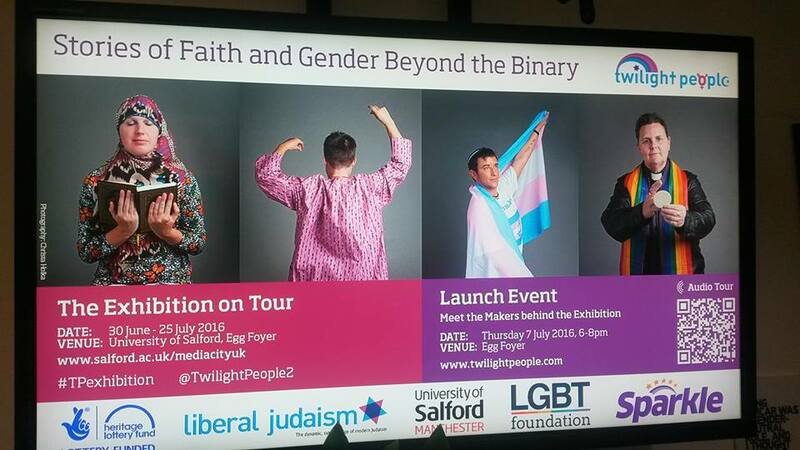 Just a note about getting to Media City in July. There are no trams running because of engineering works but there is a fast bus replacement service, the X2 and X3 from Manchester Piccadilly and other stops every ten minutes. See http://transformationinformation.co.uk/…/Bus-replacement-in…. Get off at the end stop at Media City. Head for the BBC buildings and the entrance to the University of Salford building is opposite the Dockyard Bar. See you there!